Metamask is an app that enables anyone on the web to run Ethereum "dApps" on their browser. 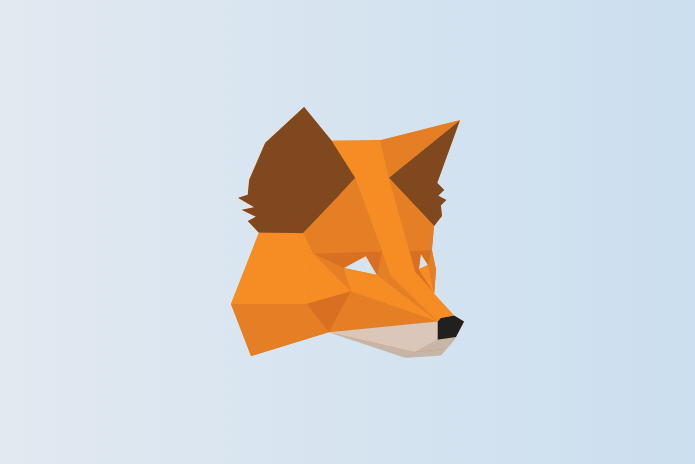 The creator of Metamask requested a brand that was fun, illustrative and had an elements of "technology" for it stand out on the web. The client new he wanted a symbol and a wordmark. 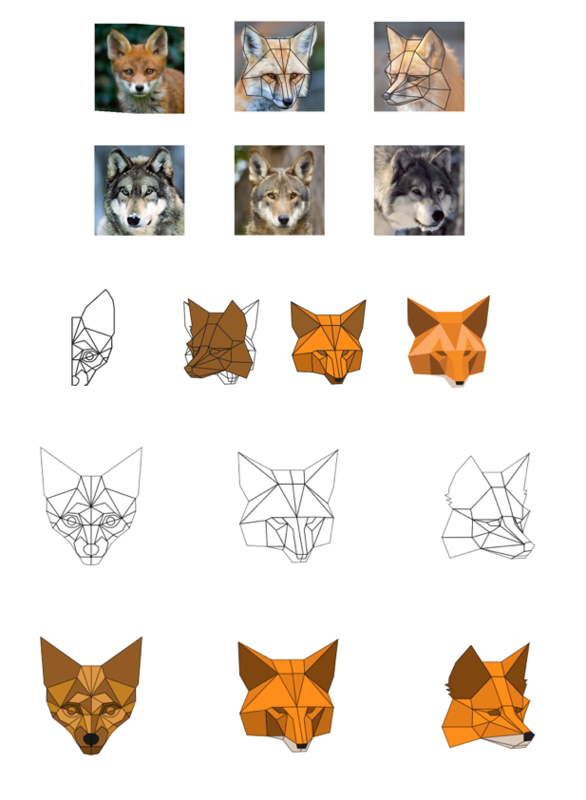 We first began with a collection of fox and wolf images we found on the web. We experimented with symetrical and angled heads, however, we quickly decided that asymetrical made the mask look more interesting and dynamic. We presented our first round to the clients and they loved our initial designs and color scheme. They wanted to see the mask to slightly more stylized, with slight tweaks to be made to the eyes, ears, and cheek areas of the mask. We also presented them with different fonts next to each option. After getting the clients feedback, we went back into Illustrator and made a few updates to the chosen designs. After just a few more rounds, the client loved the the fox mask option and we had a final logo. We packaged the artwork in several different formats for ease of incorporating the logo within his new website and social media profiles. 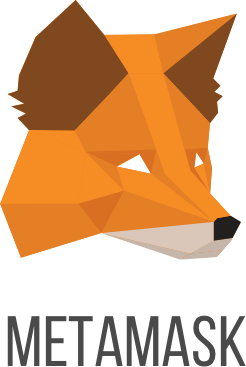 The guys over at MetaMask programmed this very cool 3d version of the logo and made it interactive on their website. Thanks for reading and feel free to check out MetaMask for yourself!